Which two DPs are most similiar to te personality-wise? And which two are the most dissimiliar ones? 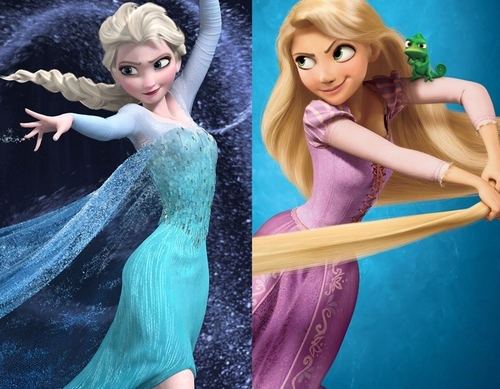 I am most similar to Elsa and Rapunzel in terms of personality. I can be shy and reserved like Elsa and curious and optimistic like Rapunzel. I also worry and get anxious like Elsa and secondo guess my decisions like Rapunzel. I am most dissimilar to Tiana and Merida. Tiana was very pessimistic at times and didn't look at the positives in her life. Merida was very stubborn and unreserved, while I am più cautious and try to please others. Merida also didn't really think through her actions, and I tend to overanalyze situations.